The 21-year-old’s exchanges with Australia captain Tim Paine was one of the talking points of the Border-Gavaskar Test series. 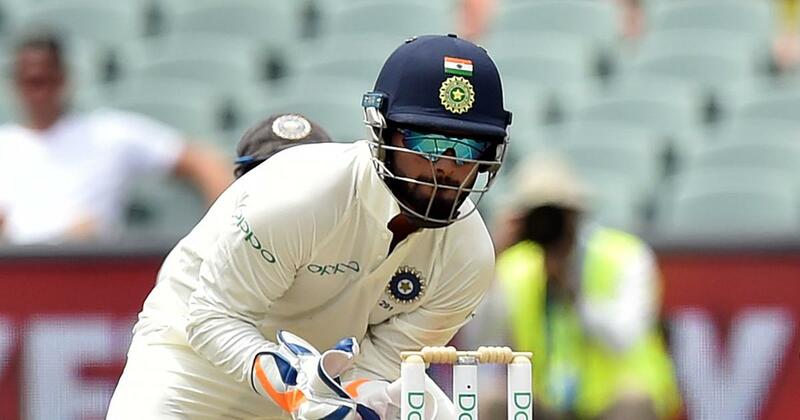 India wicketkeeper Rishabh Pant’s banter with his Australia counterpart Tim Paine was one of the talking points of the Border-Gavaskar series, and the 21-year-old promised to not hold back in the future too. Pant’s exchanges with Paine drew quite a few laughs. When the Delhi player was batting, Paine asked him if he could babysit his kids. A harmless sledge during the heat of the game turned into reality, almost, after Paine’s kids were pictured with Pant during an event between the third and fourth Tests. Pant, who made his Test debut in England last year, has rapidly risen through the ranks. He already has two centuries to his name and equalled the world record of 11 catches during a Test match Down Under. Citing Australia great Adam Gilchrist and former India captain MS Dhoni as his idols, Pant said he wants to carve out his own identity. 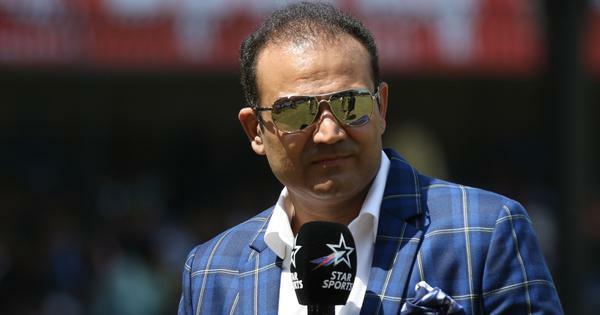 “I do idolise Gilchrist and Mahi bhai [Dhoni],” said Pant. “But that doesn’t mean I want to become that same person. It’s not about copying your idol. It’s more about learning things from them. “I want to be myself. I want to be Rishabh Pant,” he added. Pant’s swashbuckling batting style has earned him new fans but he is aware that he is often perceived as brash or arrogant. “I had to change myself as a person after my father passed away two years ago,” he said. “I do realise what responsibility is. “IPL has helped me get used to fame and money. Fame will come as you play more. But you have to know where you need to draw a line.